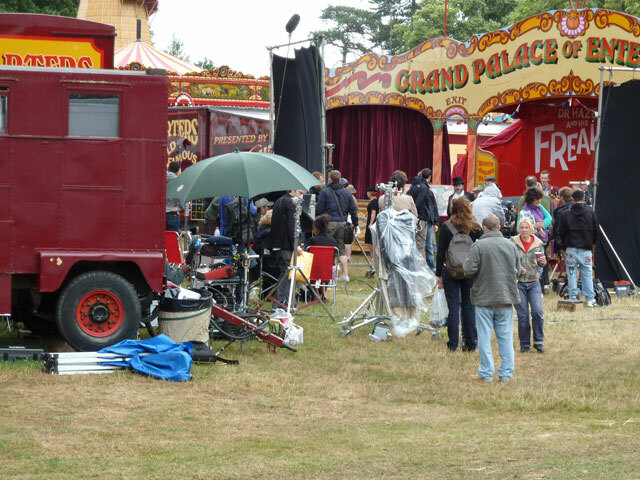 Bob Wilson & Son's for Film and TV set requirements We deliver rides, funfair props and entertainers that fit your shooting schedule, at your location. Bob Wilson's has worked closely with the BBC and ITV providing amusements for a number of years. ? We know what you expect and we deliver on time and on budget. Logistics are never a problem. We have drivers across the country with the equipment, transport and generators required to give you what you want where you want it. 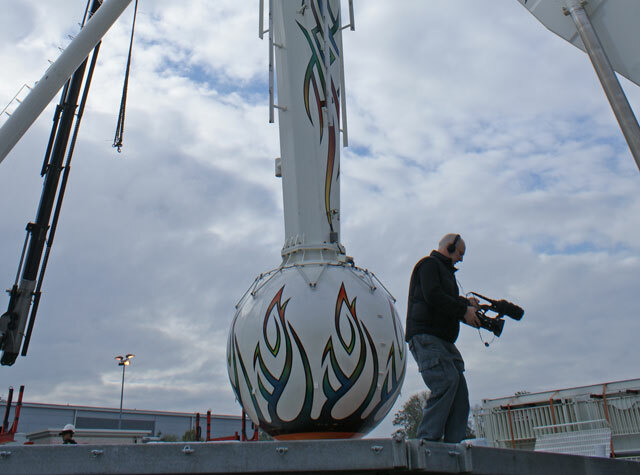 If you wish to discuss the hire of funfair rides or attractions, for a University Ball, Festival, Shopping Centre Location, Corporate Event, Television. ©2018 Bob Wilson Fun Fairs All Rights Reserved.